I started in the automotive industry in 1990. I attended Penco Technical Institute where I graduated with honors and earned an Associate in Specialized Technology Degree in automotive and diesel technology. 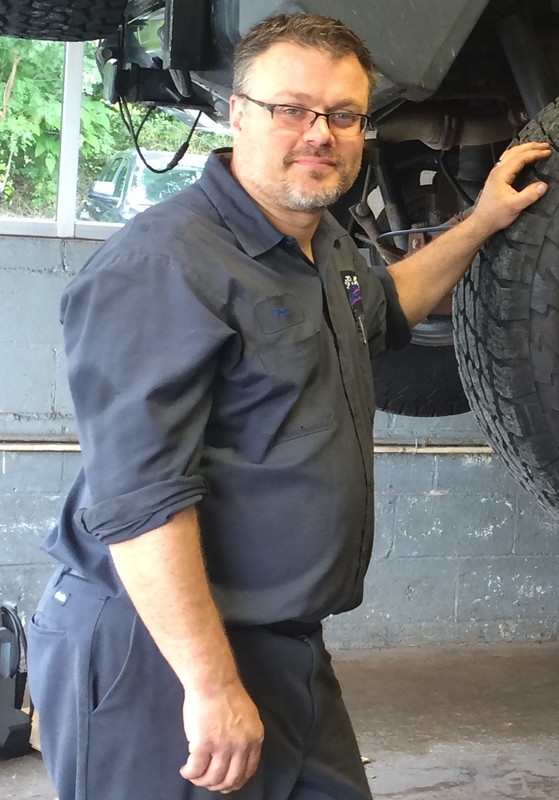 I am an ASE Certified Master Technician With the L1 Advanced Engine Performance Certificate and continue to take training on a regular basis to keep my skills up-to-date. 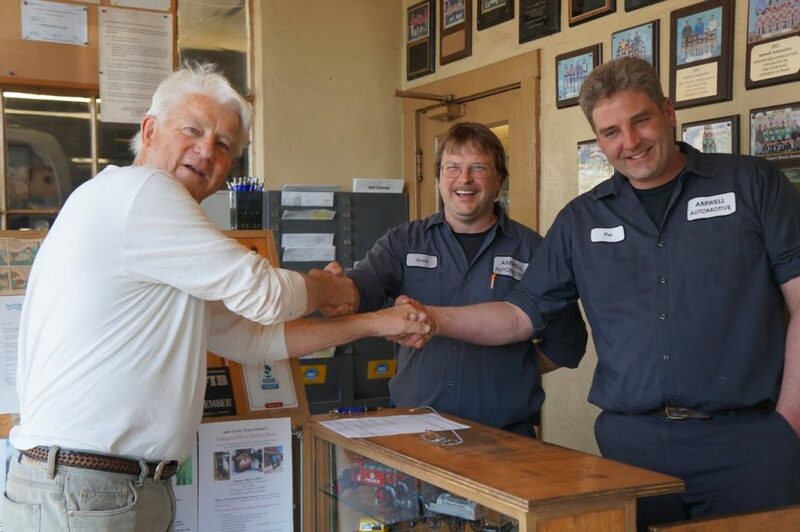 I enjoy co-owning Amwell Automotive and working hard every day. Being able to satisfy my clients’ needs makes all of my hard work pay off. In my personal life, I am a Life Member and Emergency Medical Technician and have volunteered for 29 years at the Lambertville New Hope Ambulance and Rescue Squad, serving for many years in an executive capacity. I also served on the West Amwell School Board of Education for several years. And currently serve as a Trustee at the Sandy Ridge Community Church. My wife Sara and I enjoy living in West Amwell Township and spending time with our two boys. 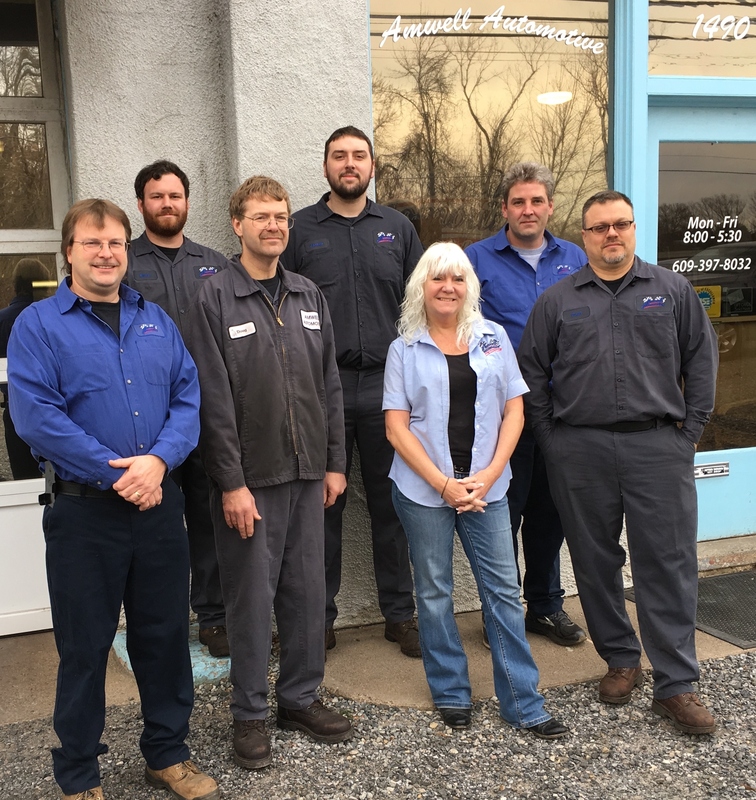 I have been working in the automotive business since 1996 and I am an ASE Certified Master Technician With the L1 Advanced Engine Performance Certificate. To keep up with ever-changing automotive technology, I continue my automotive education by attending monthly classes at the Mechanics Education Association in Maplewood, NJ I began working at Amwell Automotive in April 2000 and was made a partner in August 2002. I currently reside in Titusville, NJ with my wife Nicki and 3 children. 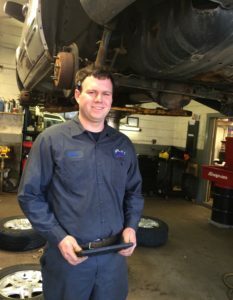 Sean began his career in the automotive industry in August of 2013 after graduating from Raritan Valley community college with a degree in automotive technology. 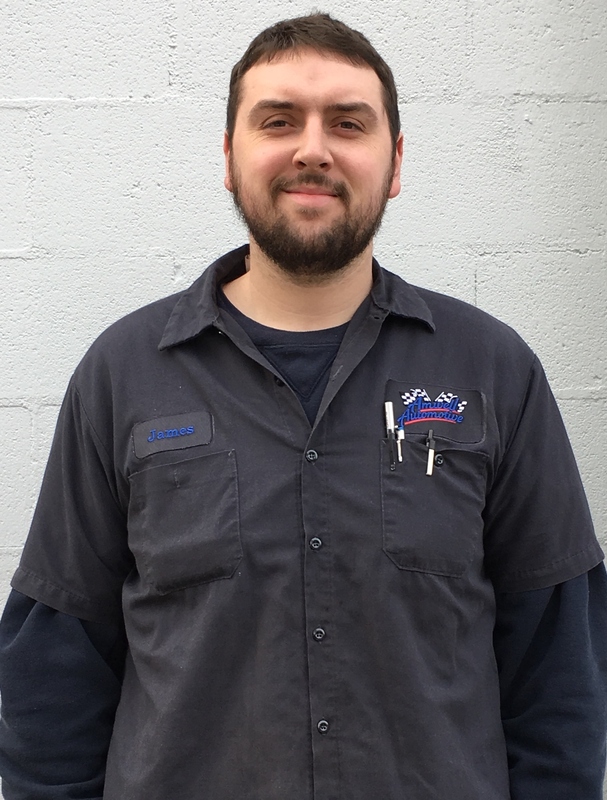 Sean worked in a busy service center until joining the Amwell Automotive team in November of 2015. Since Sean has started with us he has become a ASE Master Technician with L1 Advanced Engine Performance certification and L3 Light Duty Hybrid and Electric Vehicle Certification. He also holds the MACS air conditioning certification and has attended several training seminars thru Snap-on and the Mechanics Education Association. Sean grew up with his mother in Annandale NJ and enjoyed spending time with his father and grandfather in West Caldwell NJ. Sean enjoys spending time with his family and friends, riding his motorcycle, playing guitar, brewing beer, camping and fishing. He is a collector of records and loves attending Devil’s games. Paul joined the Amwell team in May of 2016. 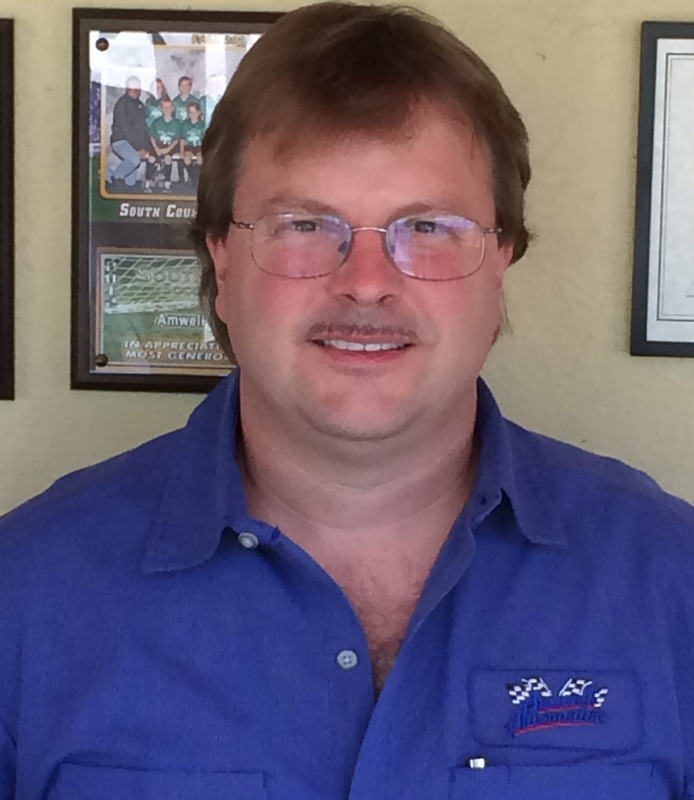 Paul brings with him 26 years of experience in the automotive industry with several years working with a diagnostic tech line and training center. He currently holds multiple ASE Certifications as well L1 Advanced Engine Performance. Paul resides in Flemington with his wife Laura. 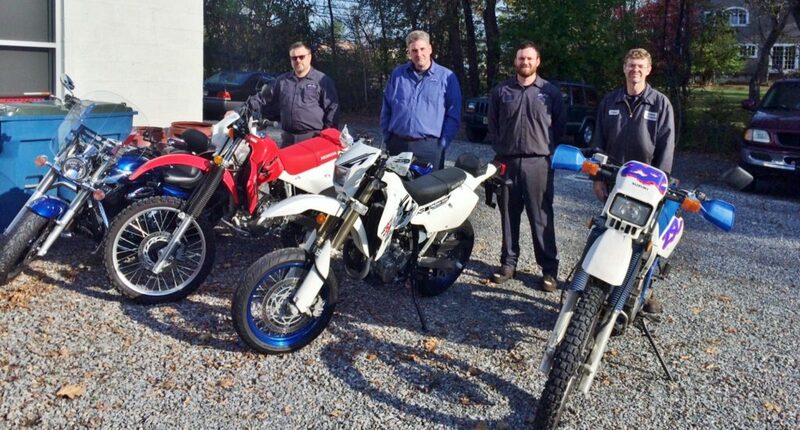 In his spare time Paul enjoys Motorcycle rides and science fiction. 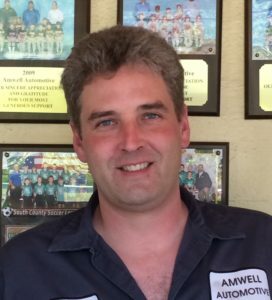 James Dreswick joined the Amwell Automotive team in the summer of 2017. 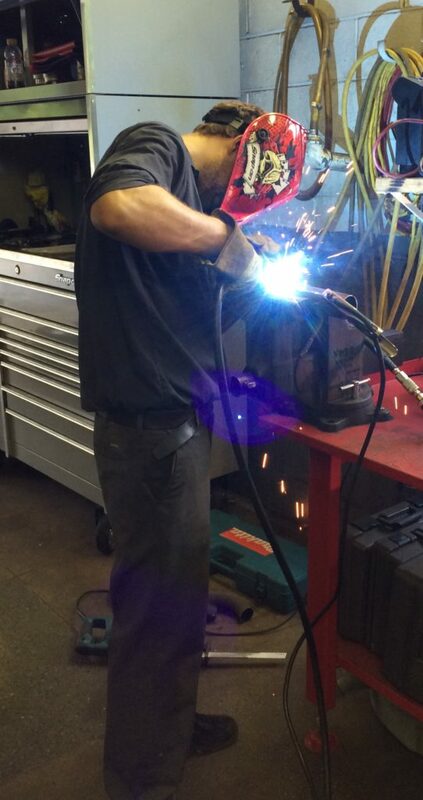 Growing up with a passion for cars and trucks, James decided to turn that passion into a career. 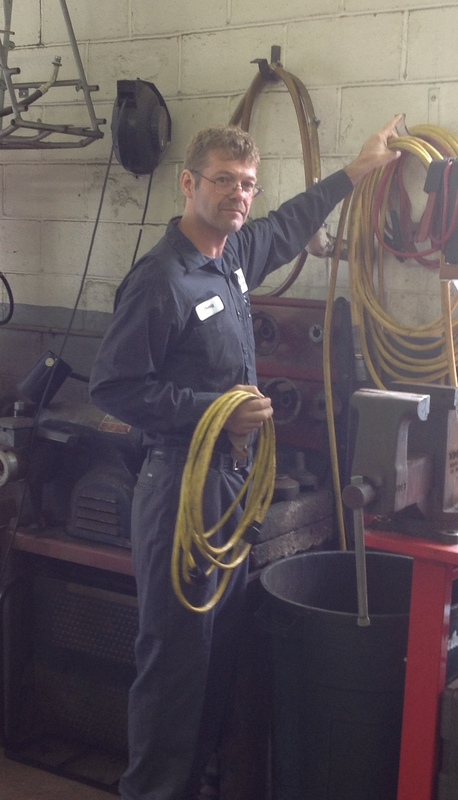 Attending the Automotive Training Center program provided a basis to jump start his career. James worked his way thru tech school by working at Napa Auto Parts acquiring a healthy knowledge of the parts industry. 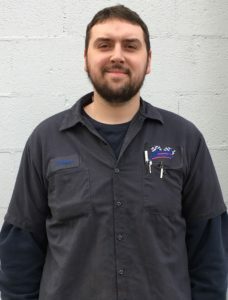 James has set his goal to achieve the Master Automotive Technician certification and become proficient in all aspects of the repair and services we provide. James was born and raised in Flemington with his parents, younger brother and sister. He currently resides in Ringoes. Camping, fishing and enjoying the outdoors is where you will find James when he is not working or under the hood of his own vehicles. Diane joined our family here at Amwell in January of 2016. 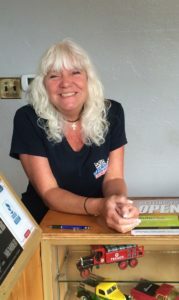 She brings many years of experience in the customer service industry. Diane comes to work every day with a smile, our clients love to see her behind the counter. She has brought our social media presence to a new level, and is the perfect complement to our team allowing us to deliver the ultimate customer experience. Diane resides in East Amwell with her two children.